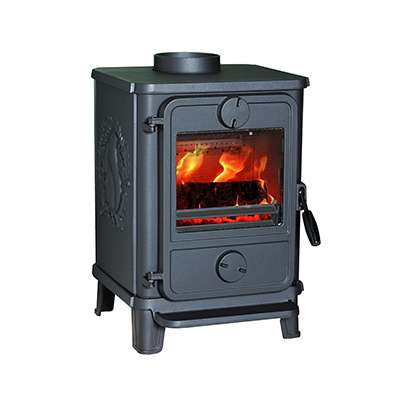 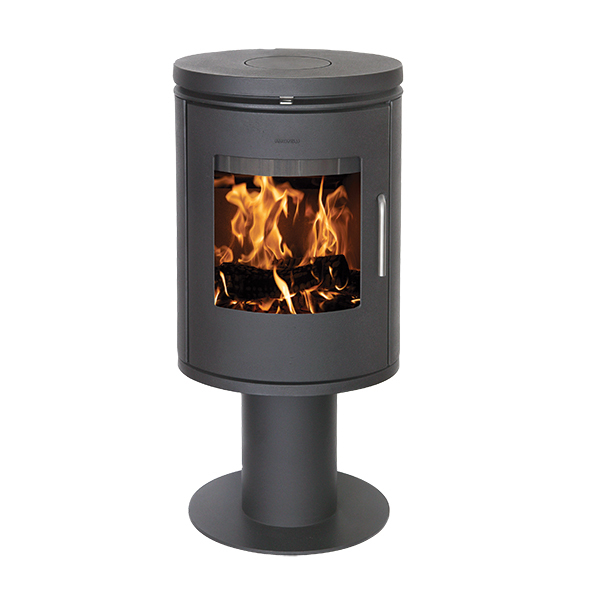 Experience the comfortable warmth of the Morsø S100 inset, whose enormous width of more than 1 metre stands out from other stoves on the market. 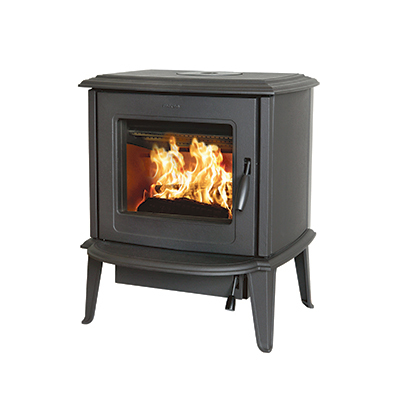 The inset is practical and elegant at the same time. 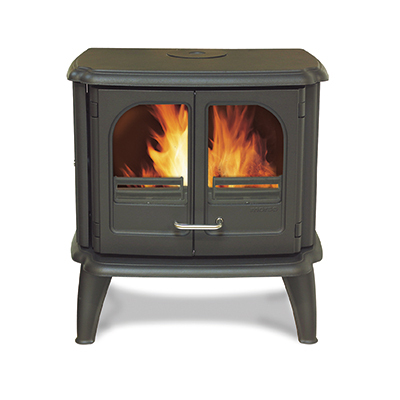 The S100 series is characterised by the simple and functional framing of a razor sharp view of the flames. 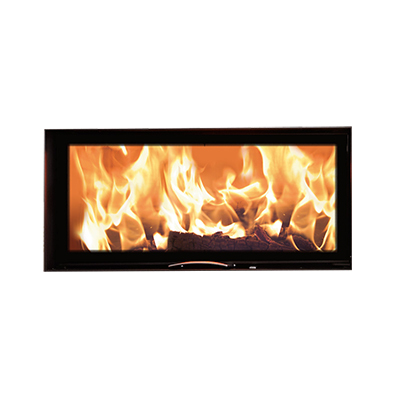 The various frame and firebox sizes allow you to create a decorative and practical heat source to suit the function and the style that you want in your own home. 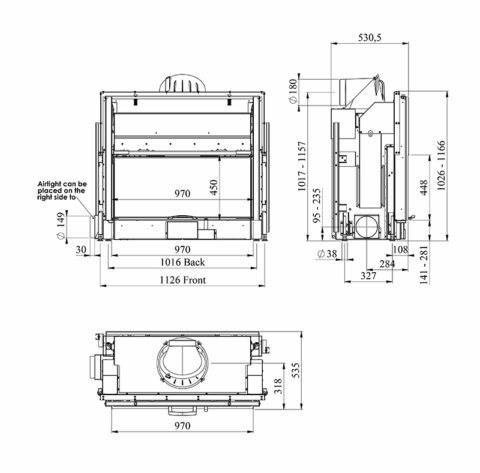 Morsø S100-12 has a guillotine function that rises and elegantly disappears behind the wall.